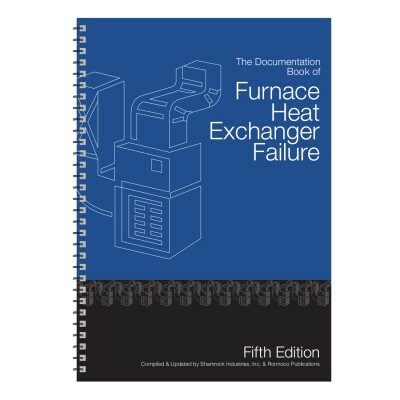 A technician's tool to communicate in a consumer's language, and to guide the customers to the logic of a pro-active water heater replacement when excessive corrosion is found during an infrared inspection of the combustion chamber of the water heater. 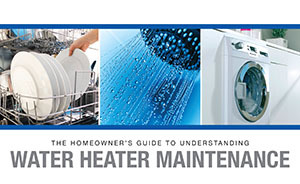 This book does not encourage random water heater replacement. 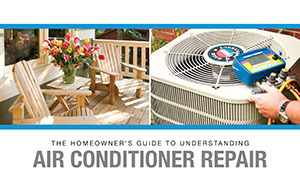 Rather, it allows the home owner to observe the corrosion of failed water heaters and compare those to the present condition of their own water heaters. In this way many water heater ruptures can be predicted in advance, thus avoiding flooding situations. 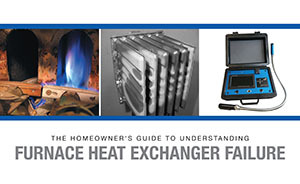 With the homeowner’s guide to water heater maintenance, a homeowner can see for themselves your infrared scan of the combustion chamber through the use of the Inspector. 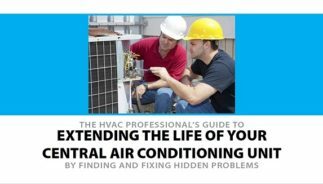 A tool to communicate in a consumer's language, and to guide the customers to the logic of a pro-active water heater replacement when excessive corrosion is found during an infrared inspection of the water heater.